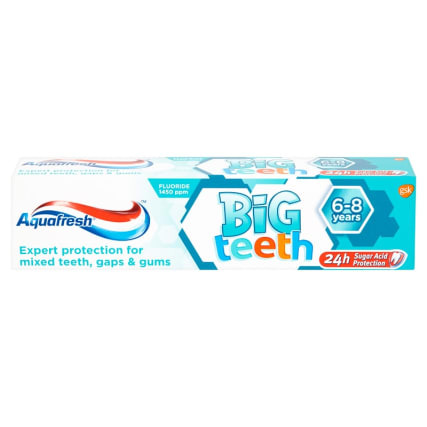 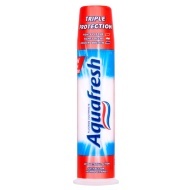 Protect your little one's teeth from cavities and plaque by using this Big Teeth Toothpaste from Aquafresh. 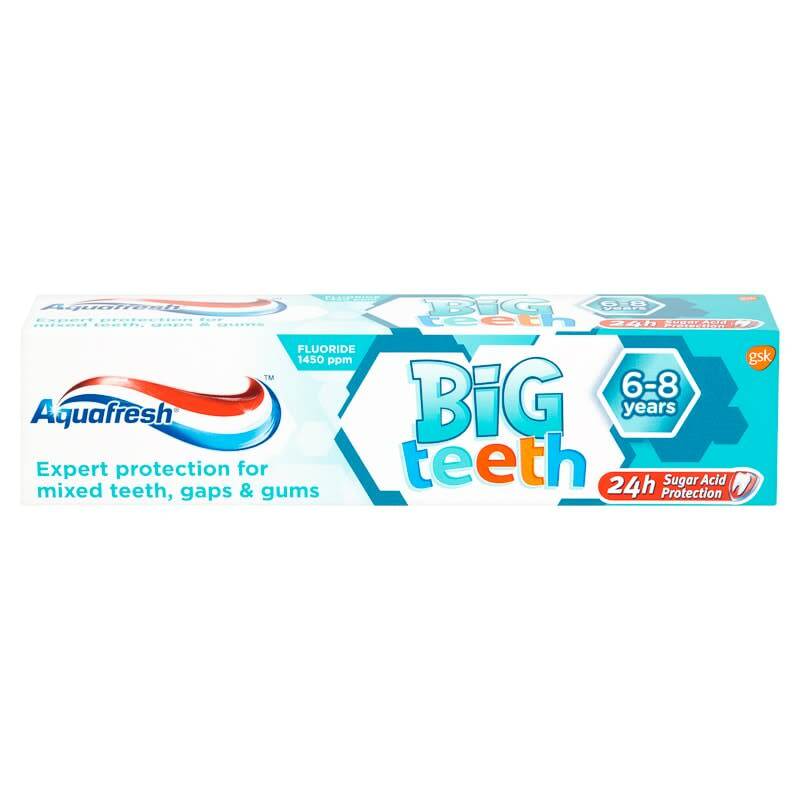 Daily application for 6 to 8 year olds will improve their dental hygiene, and keep their teeth sparkly clean. 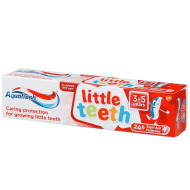 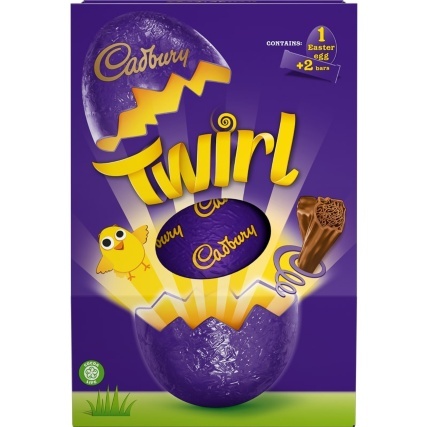 Expert protection for mixed teeth, gaps and gums.